With over 15 years-experience, Becky Farmin is a recognized leader in the mortgage industry in North Idaho and Eastern Washington. Becky was born and raised in Sandpoint, Idaho, and has lived in the area her entire life. 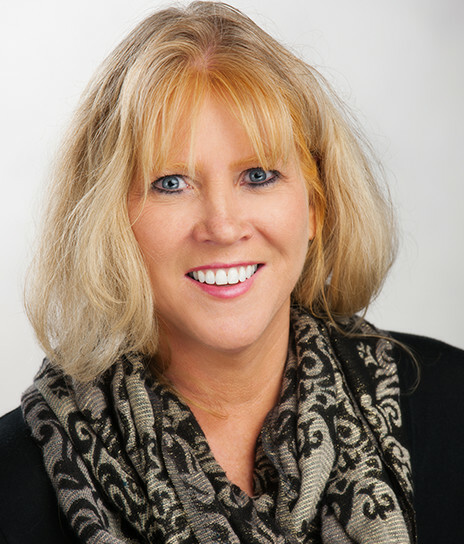 She continues to share her extensive knowledge of the real estate market with her clients, and provides outstanding customer service for Willamette Valley Bank. During her tenure, Becky has helped hundreds of clients obtain loans to purchase their dream homes or refinance their mortgages. She enjoys boating, golfing and skiing.